Details Revealed on Hayao Miyazaki's New Anime Film HOW DO YOU LIVE? As you know, legendary anime director Hayao Miyazaki came out of retirement to direct another film. Many fans thought it would be a feature film adaptation of his short film Kemushi no Boro (Boro the Caterpillar), but that's not the case at all. Production is currently underway at Studio Ghibli on the new film, the title of which has been revealed to be Kimi-tachi wa Dō Ikiru ka, which translates to How Do You Live? The movie is based on the 1937 book of the same name written by Genzaburō Yoshino. The story follows a 15-year-old boy named Koperu and his uncle who move to new neighborhood, as the kid deals with spiritual growth, bullying, poverty, education, work, courage, and how to live as a human being. Wow. I guess we should expect this new film to completely melt our hearts. The goal is to release it in 2020 or 2021, and I can't wait to see how it turns out. 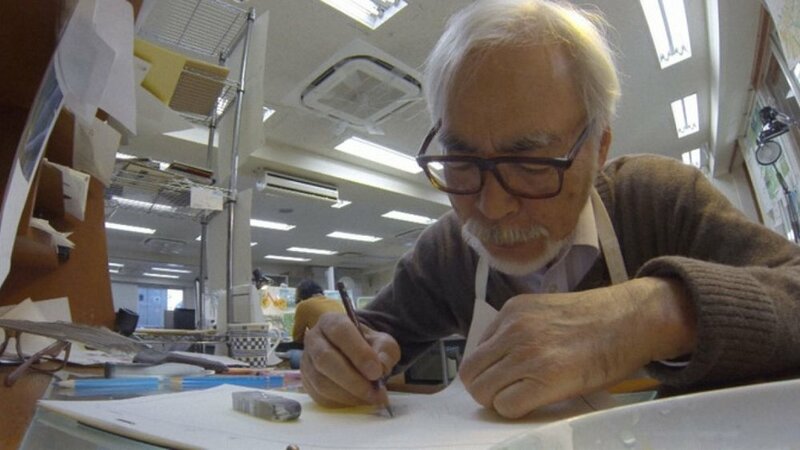 Hayao Miyazaki Is Coming Out of Retirement to Direct One Final Anime Movie!